Here at the ‘Lift we’re crazy about Halloween! 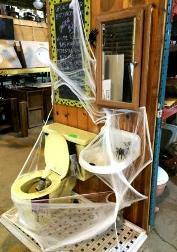 Just take a quick glance around the store this month and you’ll see our vignette of Forklift inspired costume and decorating ideas and our decked out sales floor – complete with a spooky bathroom display in the main aisle! We even had a Halloween decorating contest amongst our staff! Take a peek around the warehouse and guess which team won. 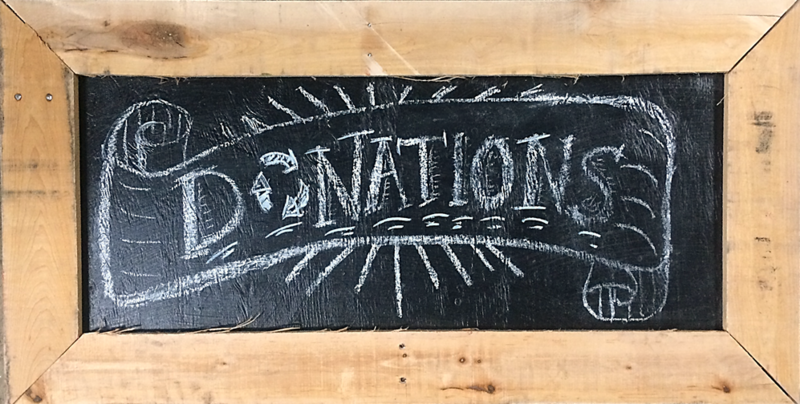 And our Salvage Arts partner is just as mad about the holiday! 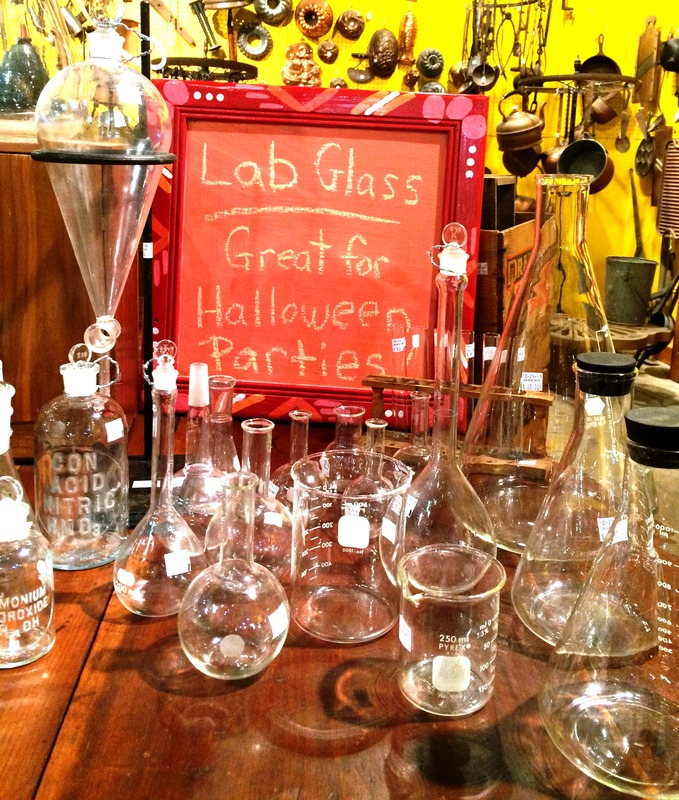 Check out his spooktacular selection of real, vintage, laboratory glass. Perfect for the Mad Scientist-Chic style you’ve been looking for! Hurry in today – there’s a limited supply and Halloween is just a day away!